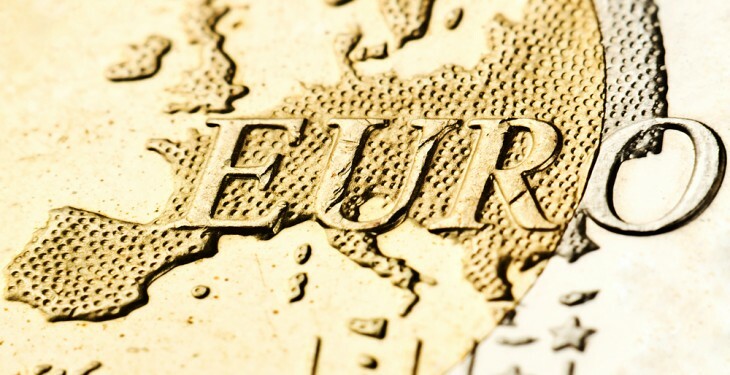 The euro rose to its highest level in six months against the pound yesterday amid stock market turmoil around the world. 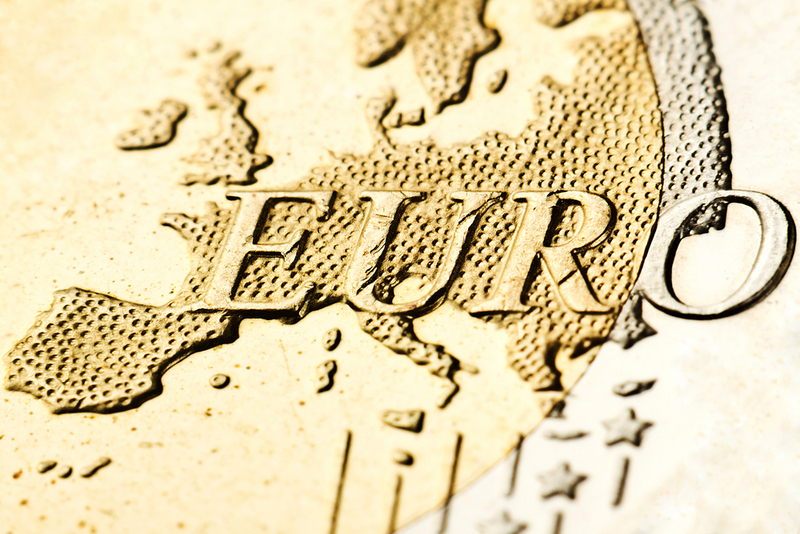 At 0.7422 the EUR/GBP recorded its best rate of exchange since the May, 7. However, this morning the British pound has recovered some of its losses yesterday. The EUR/GBP exchange rate is off vital importance to the Irish beef trade. The weakness of the Euro over the past 6-8 months has been hugely beneficial to Irish beef processors. The weak euro has helped Irish beef gain a considerable competitive advantage in the UK market over that period. According to latest figures from EBLEX, the UK represented 53% of all Irish trade in the first six months of the year. In the same period last year it represented just under half. The recent fragility of export markets in the EU is starting to undermine the tight supply situation in Ireland with cattle prices falling 25c/kg in the last three week. Any further strengthening of the euro against the pound will undoubtedly be a negative for the Irish beef trade. Yesterdays global stock market sell-off also saw the euro rise against the dollar. The single currency was up as high as 2.3% against the dollar yesterday at 1.1667. The change in market sentiment for the euro much like sterling comes in the wake of currency traders buying the dollar against the euro massively in the past months. The importance to the euro/Dollar relationship to the Irish agri-food sector was emphasised last week when Glanbia plc released half year results. The results highlighted how its operations had benefited from the strength of the dollar against the euro over the first six months of the year.